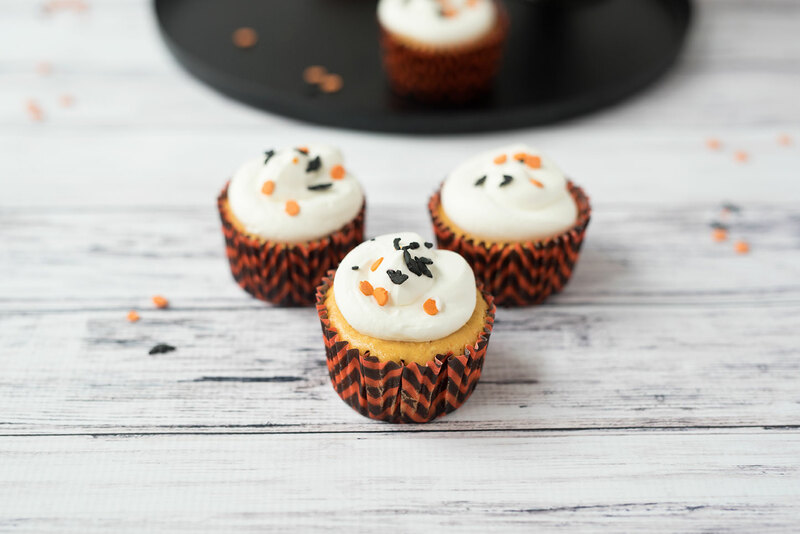 Bring on the pumpkin! The air is crisp and it is definitely starting to feel like fall here in NYC. 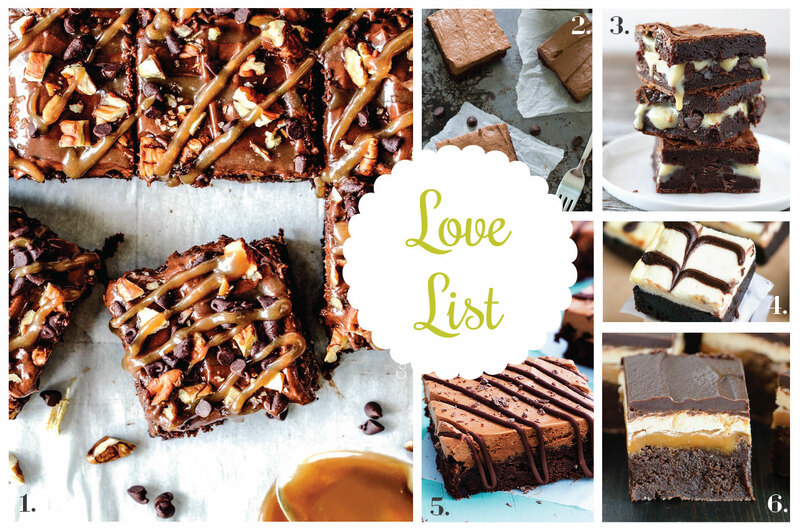 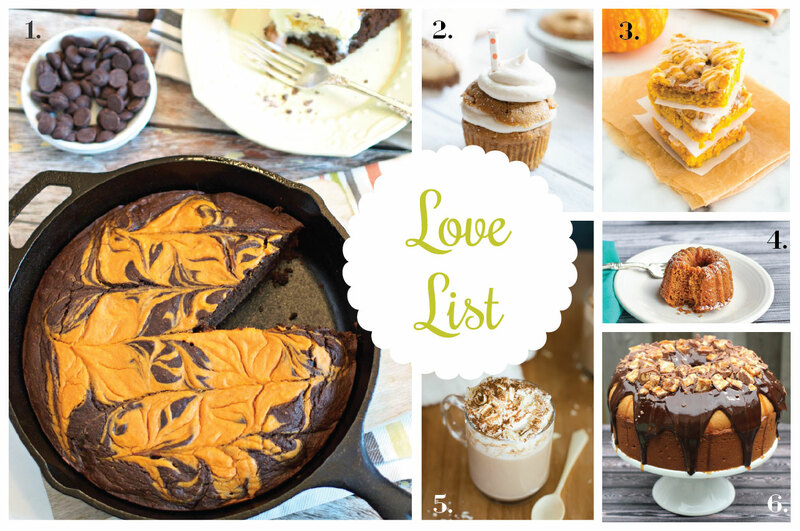 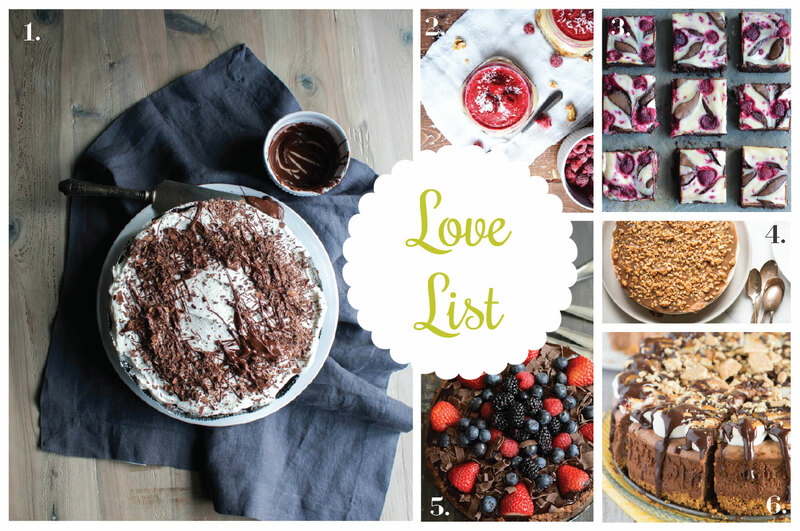 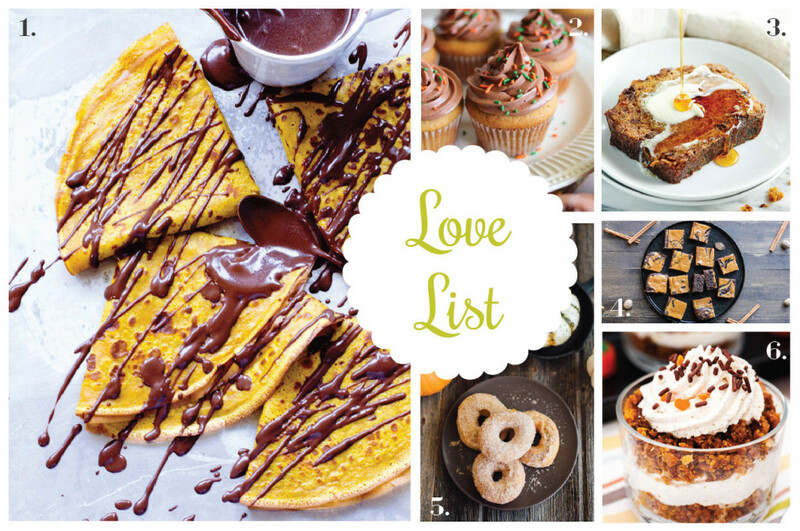 To get into the festive seasonal mood, I crafted a round up of awesome pumpkin recipes for this week’s love list!